Want more local customers? Want to rank higher in local search results? 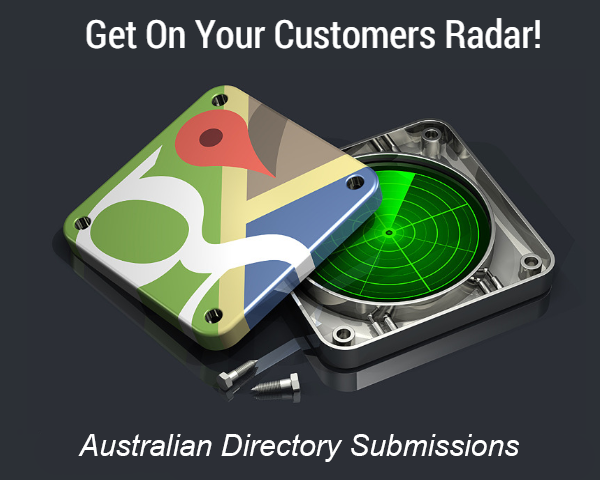 Then our Australian local directory submission services are for you! When it comes to appearing in Google’s local search results, quality business listings are one of the biggest factors. And our team are the Australian directory submission experts. Whether you have one location, or hundreds of stores we can help. With this service SEO Copilot will submit your business to 20 of the best directories for Australian businesses. We monitor the directories with the most Australian search traffic for maximum impact. From hair salons to landscapers, dentists to auto electricians our directory submission service increases local search visibility every time. All you need do is send us some basic business information. We’ll do all the hard work for you. Get on your customer's radar. Boost your local search ranking! 20 Australian directory submissions completed in 7 days for just $299. Before we get the word out about town, we need some details about your business. You’ll receive a simple 5 minute form so we can ensure your business address, contact information, opening hours and other information is consistent across the web. Before any directory submissions are made, we thoroughly check for existing business listings to ensure we never create duplicates. Existing listings we do find are included in the final report. As this is a directory submission package, we do not claim existing listings. We submit your business to the latest directories used for our profit boosting SEO packages. This means your business will be in all the right places, building high authority backlinks to your website for maximum value. We only list your business on the best directories for Australia, don’t risk automated listings on spammy sites from other services. Every listing is quality checked to ensure consistent information and a professional image. Experts agree that having consistent NAP details (Name, Address, Phone) on the best business directories is a critical local ranking factor. With SEO Copilot directory submissions you can make the most of this opportunity with the hard work done for you. We’ll complete your directory submission project in just 7 days and send a detailed report so you can manage your listings. The report will include everything you need, usernames, passwords, listing url’s and the status of each listing (approved, pending, existing). We’ve worked with hairdressers, landscapers, dentists, auto electricians, counsellors, mechanics, painters, removalists, beauty salons and many other niches. Our directory submission service has increased local search rankings every time, for less than the cost of a local newspaper advert. You already know people in your local area are searching for your products and services online, so why let your competitors get all the sales? BONUS: Get a free 30 day ad campaign at Search Frog ($30 value). Strictly limited places available, this offer won’t last! Get on your customers' radar. 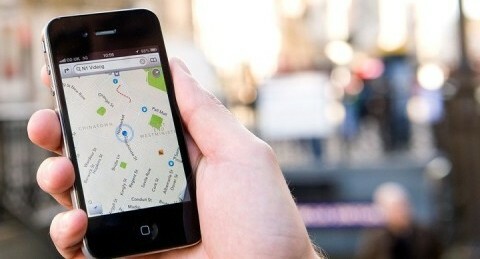 Be found in local search results! 20 Australian directory submissions completed in just 7 days for just $299.